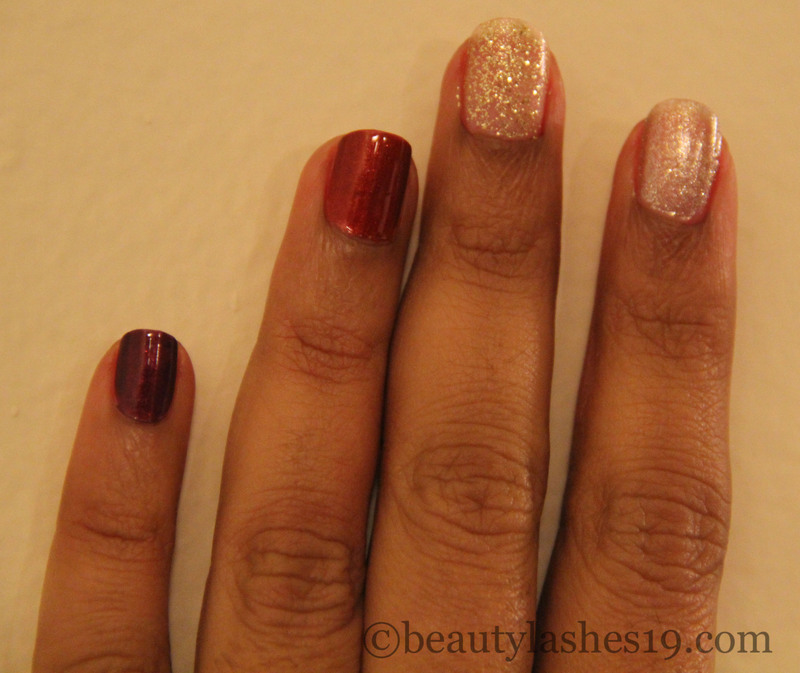 Sephora Formula X nail paints..
Well.. It’s Monday again.. darn it.. 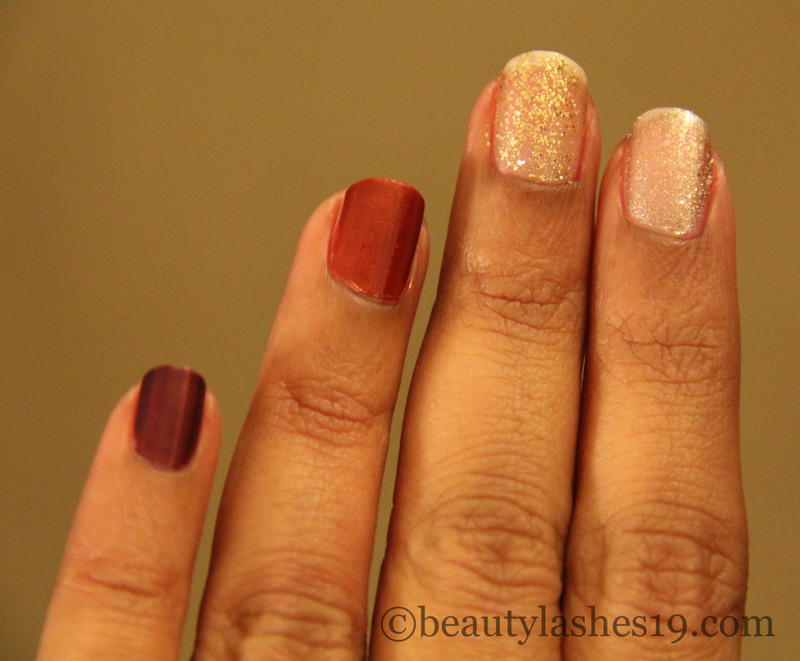 Nevertheless, I have a review on the Sephora Formula X nail polishes for you.. It all started with just purchasing a couple of these nail paints to try out and it was instant love.. I went back and since have collected 12 colors in different finishes and also bought their set of nail cleanser, base coat and top coat.. 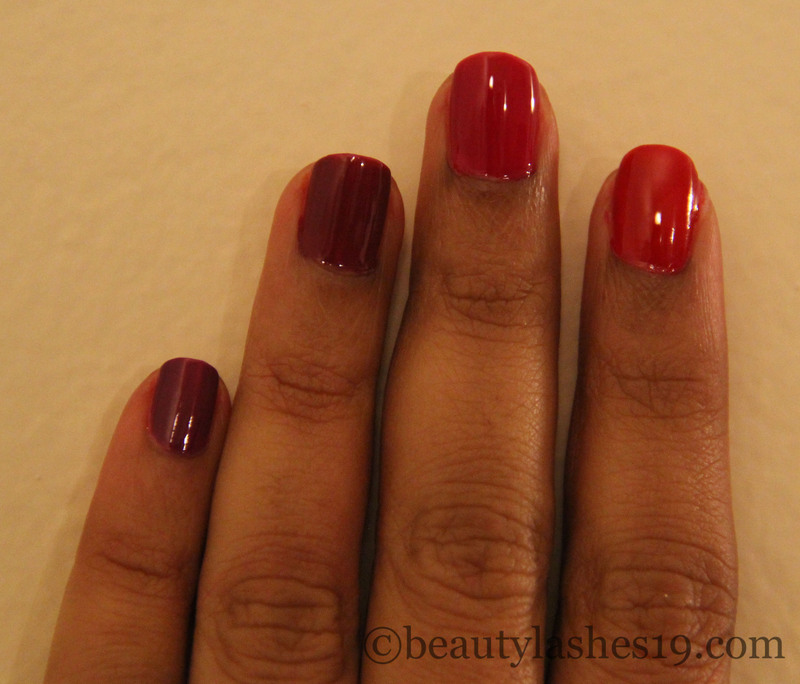 When I use the nail paints with the Sephora Formula X nail cleanser, base coat and top coat, it sure does make it last a lot longer – usually I get a wear time of over a week – upto 10-12 days.. with no/minor chipping.. 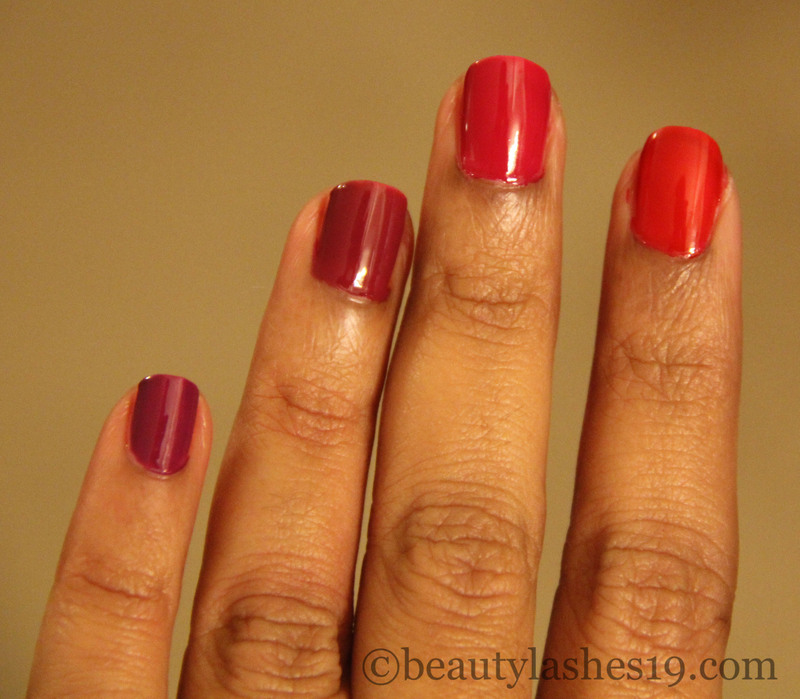 The wear time is shorter (5-7 days) when I use these with my Seche vita base and top coats..
L to R: Marvelous, Evocative, Kelvin, Flashy, Curiosity, A+, Love drug and Brainchild..
L to R: Brainchild, Love drug, A+ and Curiosity..
L to R: Sparklebomb, Boiling point, Dusk and Infinite..
L to R: Infinite, Dusk, Boiling point and Sparklebomb.. Overall, a great polish if you can shell out extra bucks and want a long lasting nail paint with a professional finish..
MUFE Aqua cream in #12..
MAC Viva glam I lipstick..